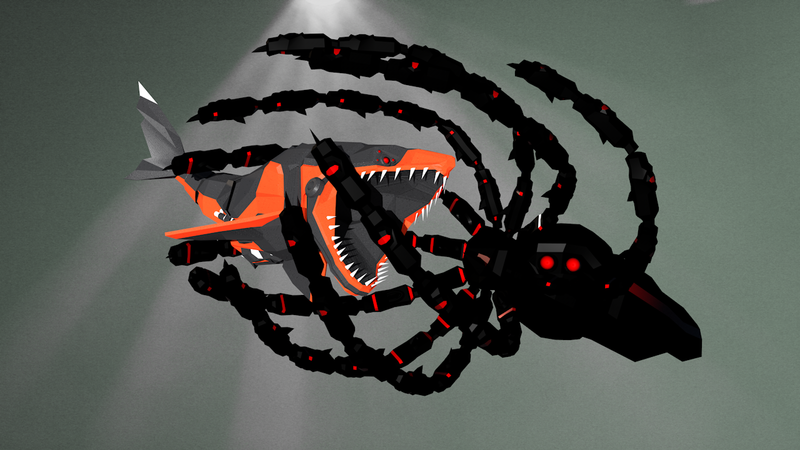 Tachyon Reef is our main project. Check out our greenlight page! So it's come to this - a world of spiders, your base is doomed. Escape!